The ManyiWHP1. 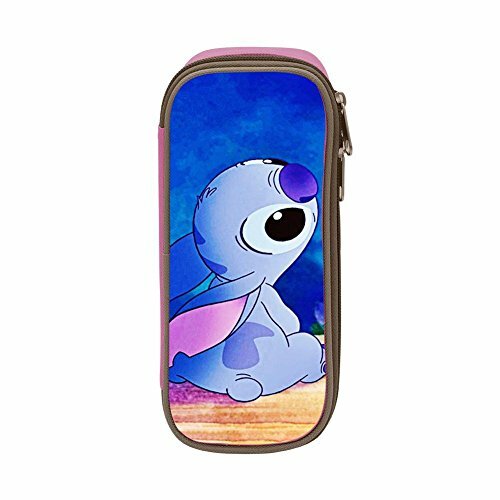 pen bag Cosmetic Bag has large room, many compartments,holding up to 45 pens and pencils as well as other small items and gadgets,also,with the wonderful Custom Printing it's a great gift for school,office and daily use. With excellent Cute Koala Animal DIY printing pattern it's a perfect gifts for boys and girls back to school and daily use in office.